How do you like your bathroom? As much as many homeowners love their homes, there are many who are unsatisfied with their bathrooms. Although the bathroom is one of the most used rooms in a home, it is often the one that receives the smallest amount of attention. However, if you are unsatisfied with the current state of your bathroom, dont stay unsatisfied, do something about it! You can easily change the way that your bathroom looks by starting a bathroom remodeling project. Whether you are interested in remodeling your entire bathroom or just a small portion of it, there is a good chance that you may be looking to have your old kitchen sink replaced with a new one. If that is the case, you will have an unlimited number of different options. Whether you choose to shop locally or online, there is a good chance that you will have access to thousands, maybe even millions, of different bathroom sinks to choose from. With a selection that large, there is more than a good chance that you will find exactly what you are looking for. The first step in choosing a new bathroom sink, for your next bathroom remodeling project is to decide what you would like to have. Although you may not be able to pick out a specific bathroom sink model, without first seeing what is available, you should, at least, be able to decide what you would like to have, as well as what you would not like to have. 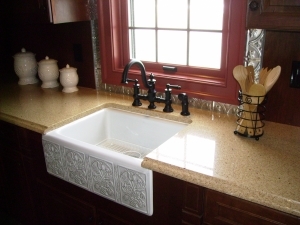 For instance, would you like to have a traditional bathroom sink or one that is decorative? Would you like to have a standalone bathroom sink, one that is an under-the-counter sink, or one that is mounted to a wall? Deciding which type of sink you would like installed in your bathroom will help to make it a lot easier to go shopping for a sink. Aside from choosing a bathroom sink style, it is important that you choose a sink that can be installed in your bathroom. 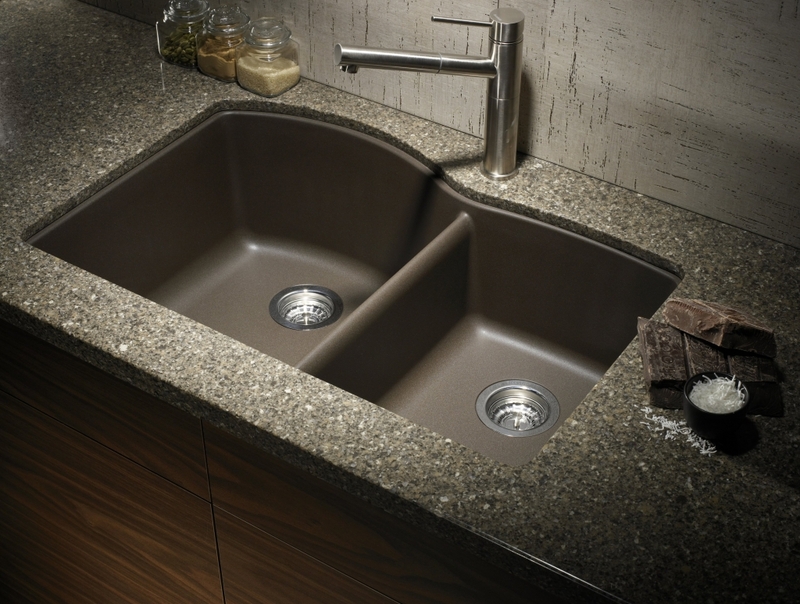 For instance, if you are planning on having a wall mounted sink, you need to make sure that your wall is strong enough. It is isnt, you could do a little bit of extra remodeling to get it so that it is, but it may just be better to pick another sink, such as a standalone sink. It is also important that you keep sink sizes in mind. While most bathroom sinks are small enough to fit in most standard sized bathrooms, you may want to double check first. It may be a good idea to measure the amount of space that you have available for a sink and then keep those measurements in mind when shopping. In addition to a wide selection of bathroom sinks to choose from, you will also find that you have a number of places to buy a bathroom sink from. 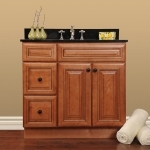 For the largest selection of sinks, you are advised to shop online. 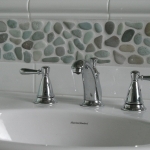 Online, you will find hundred of different retailers who make and distribute bathroom sinks. What is even better than hundreds of different online retailers to choose from is the selection that most online retailers have. With most online retailers selling an average of around twenty-five different bathroom sink fixtures, you, literally, have an unlimited number of bathroom sinks to choose from.